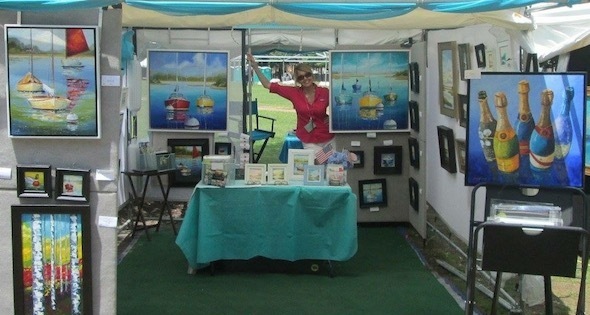 For 17 solid days each spring, Spoleto Festival USA captivates an entire city. 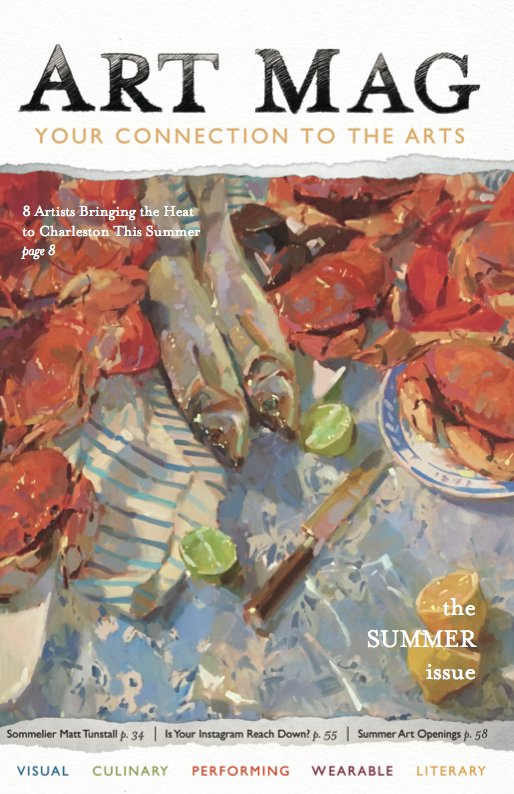 Notable artists and emerging performers fill Charleston with the latest in opera, theatre, dance, and music. The festival’s full range of talent is on display for the high-production, full-scale opera EUGENE ONEGIN. You can expect a visually beautiful performance, with scenes in St. Petersburg featuring an opulent gilded Russian set. FARNACE is a classic opera about an 18th-century tale of love and sacrifice. 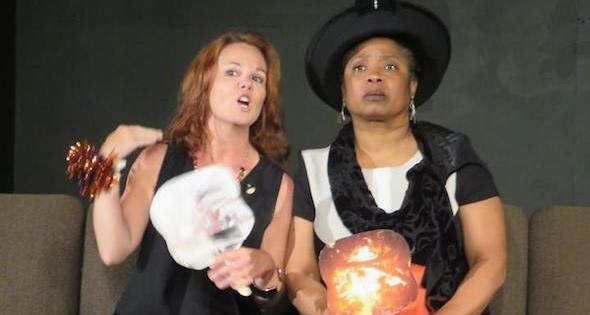 It’s only been performed in Ireland and will make its US premiere only at Spoleto. Returning to the festival is Tony Award-winning director Garry Hynes (Kát’a Kabanová, 2014; The Cripple of Inishmaan, 2011), next-big-thing countertenor Anthony Roth Costanzo (chamber music series, 2016), and acclaimed set designer Francis O’Conner (My Cousin Rachel, 2014; The Importance of Being Earnest, 2016). 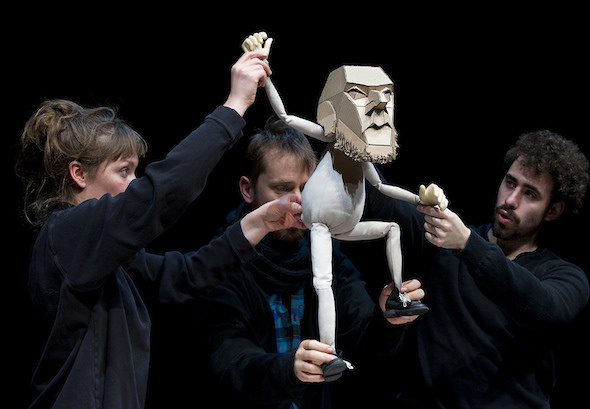 QUARTETT is the third opera to round out the festival. The production is presented by the Royal Opera Hose, so it’s the same version we’d see if we went to London. 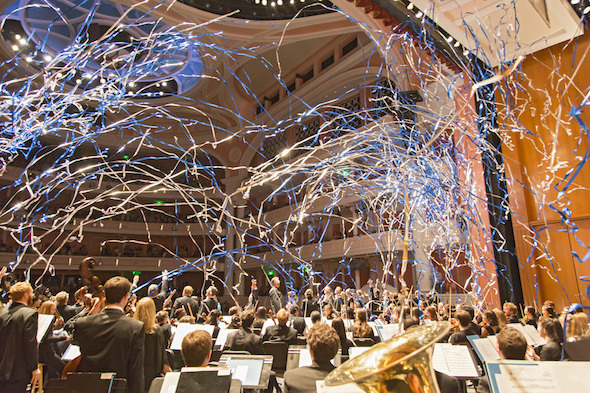 This is another premiere for the US and will feature composer Luca Francesconi’s score of two singers and two orchestras, one being live and one being prerecorded, with our own Spoleto Festival USA’s John Kennedy conducting. the Arts Jazz Master, DEE DEE BRIDGEWATER. PEDRITO MARTINEZ is one of the leading Cuban jazz greats right now, and the energy of this show will have everyone up and dancing. 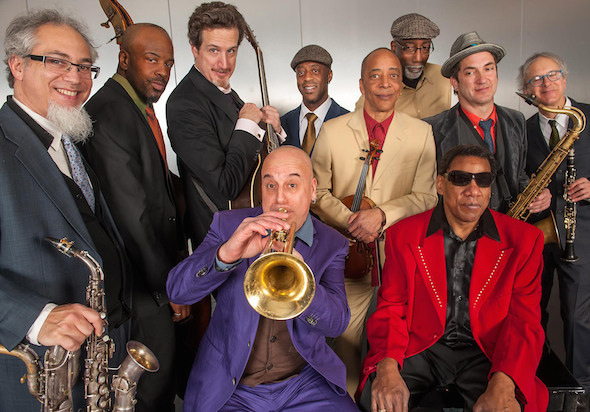 BUTLER, BERNSTEIN & THE HOT 9 will deliver classic New Orleans big band jazz with modern arrangements. 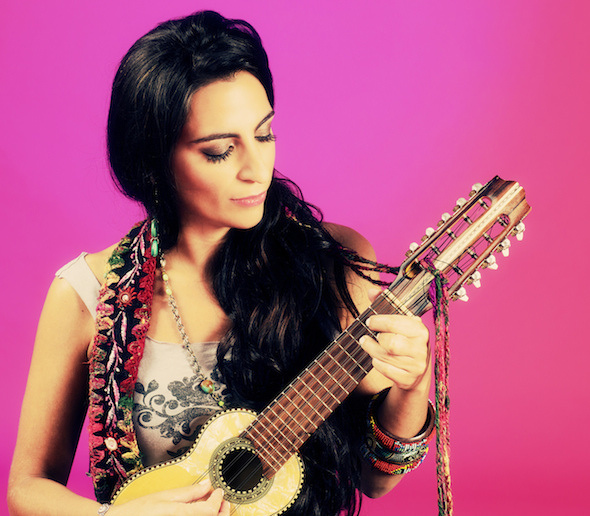 SOFÍA REI blends contemporary jazz with Argentinean music and each of her six performances will be different. Master trumpeter, composer, and multi-Grammy winner TERENCE BLANCHARD will bring a groovy funk to the Cistern Yard. We can’t talk about dance at this year’s festival without talking about the Gaga style. Created by Israeli choreographer Ohad Naharin while teaching at the Batsheva Dance Company, the Gaga style focuses on trained dancers expressing improvisational movements in practice so they may “move beyond their familiar limits.” 20 years later, the Gaga style has spread to form its own dance language and has become a huge trend in contemporary dance. 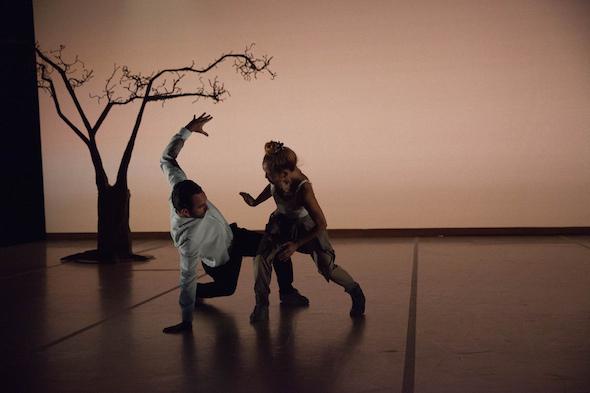 Israeli choreographers Andrea Miller, Sharon Eyal, Gai Behar, and Hillel Kogan bring their moves to the festival this year with OCD LOVE, WE LOVE ARABS, and W H A L E.
MONCHICHI is all about coming together from different backgrounds to produce something new. Honji Wang, trained in martial arts and ballet, and Sébastien Ramirez, a former B-boy, will perform this duet. AYODELE CASEL is one of the leading tap dancers of today. 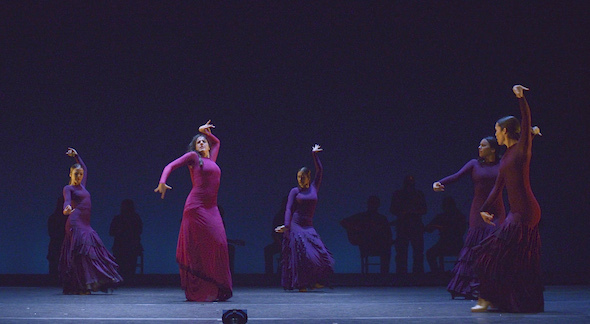 Flamenco dancer and choreographer María Pagés aptly plays Carmen in this all female and very girl power production of YO, CARMEN. Spoleto is about pushing boundaries to expand our artistic appreciation, which these theatre productions will so wonderfully do. RAMONA, a love story between two trains, is definitely a little out there. 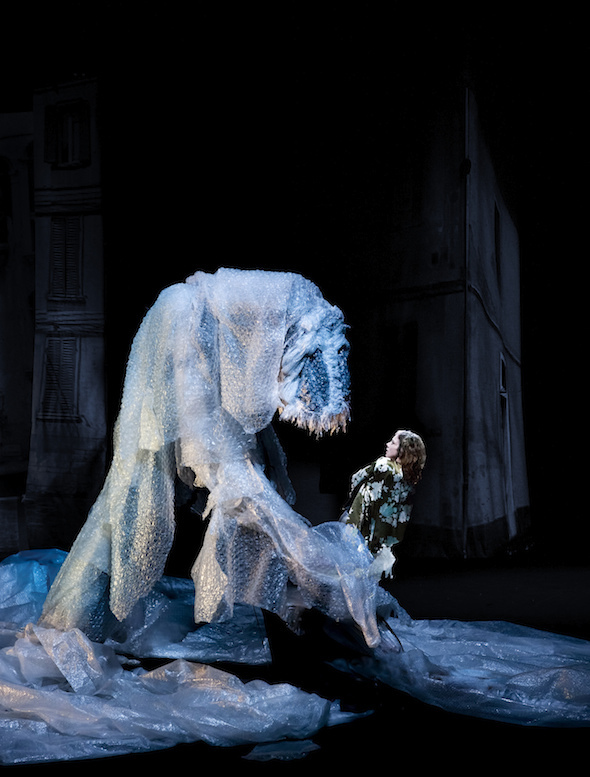 MURMURS is a dream-like, movement-based narrative with odd but visually stunning set designs that play on the edge between imagination and lunacy. It’s been called the festival’s X Factor since we’re not really sure what to expect with this one. CINEMA AND SOUND chooses three short films and composed music to go with it. Expect an experience similar to City Lights with Charlie Chaplin. The MUSIC IN TIME series focuses on contemporary rather than chamber music and is the festival’s nod to modern composers. CHAMBER MUSIC is not to be missed. 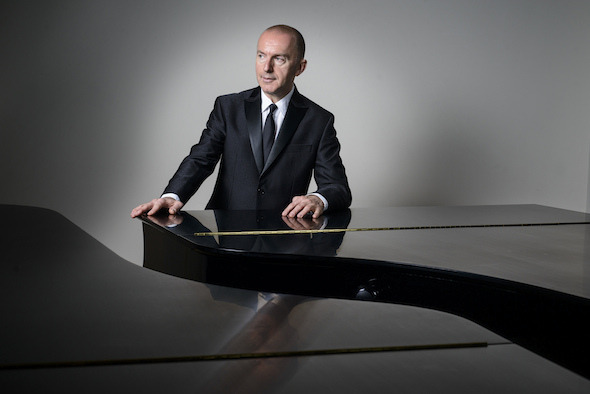 Geoff Nuttall, whose funny and approachable demeanor had the New York Times deem him the Jon Stewart of chamber music, directs this series. 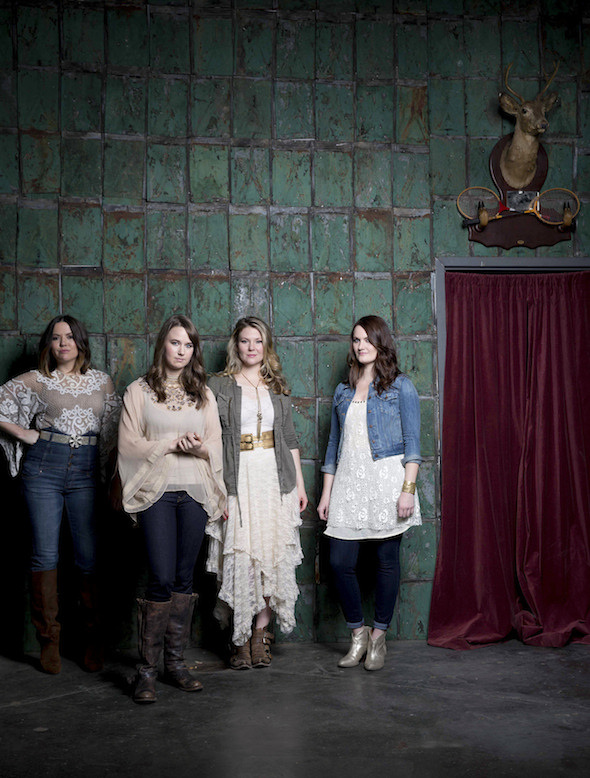 DELLA MAE is a Nashville-based, all female bluegrass string band. 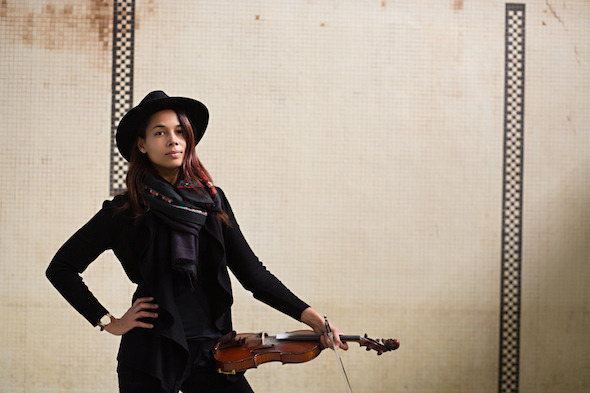 Carolina Chocolate Drops singer RHIANNON GIDDENS will bring her voice to the Gaillard Center for one night only. 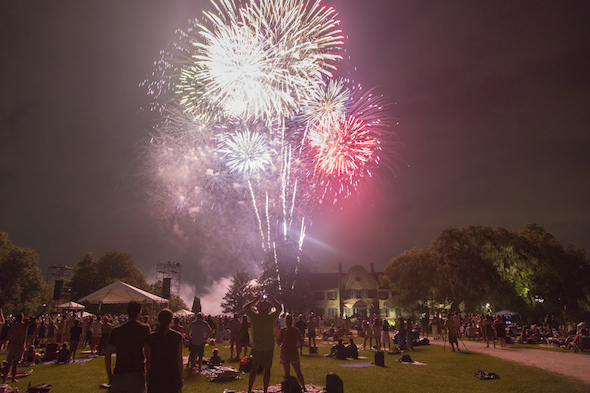 The FESTIVAL FINALE is the perfect way to celebrate the culmination of Spoleto with picnics, music, food, and fireworks on the lawns of Middleton Place. THE REVIVALISTS will wrap up the festival with their groove and funk. Posted in Performing on April 12, 2017 (Spring 2017) by Matt Mill.